Remarkably waterproof, breathable and durable. 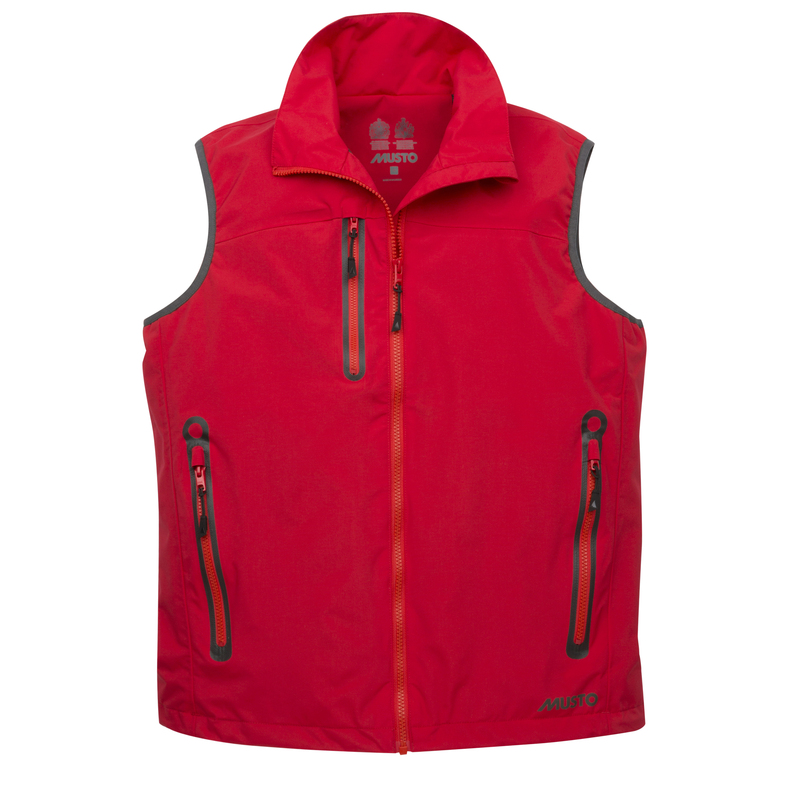 The Sardinia BR1 Gilet was made for warm weather sailing. Secured by a hardwearing YKK® front zip with an internal, roll-over zip guard, this mid-layer supplies enhanced weather protection, while a drawcord hem and ventilating mesh lining supplies thermoregulated comfort.